Blowout Sale! 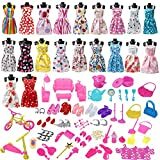 Up to 64% off on Dolls & Accessories at Saltarines Quito, Page 2. 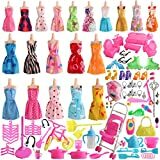 Top brands include Barbie, Polly Pocket, Fashion Doll, Krooom, SOTOGO, Giraffe US, Caterpillar, Barwa, Monster High, CARPATINA, Lalaloopsy, party popteenies, Mattel, & DreamWorld Collections. Hurry! Limited time offers. Offers valid only while supplies last. 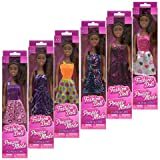 African-American Fashion Dolls: Set of 6 with different outfits. 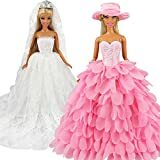 Introduce them to your Barbie collection. 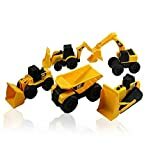 Great favors for Birthday Parties, group play or gift giving. By TBC Home Decor.